Dr. Nir Menachemi is a health services researcher who has experience evaluating the impact of health information technologies, including the use of electronic health records (EHRs), on various organizational performance outcomes, including physician and patient satisfaction, financial performance, and quality of care. He also has investigated the impact of health policies, including the HITECH Act, on hospital and physician behaviors and performance. 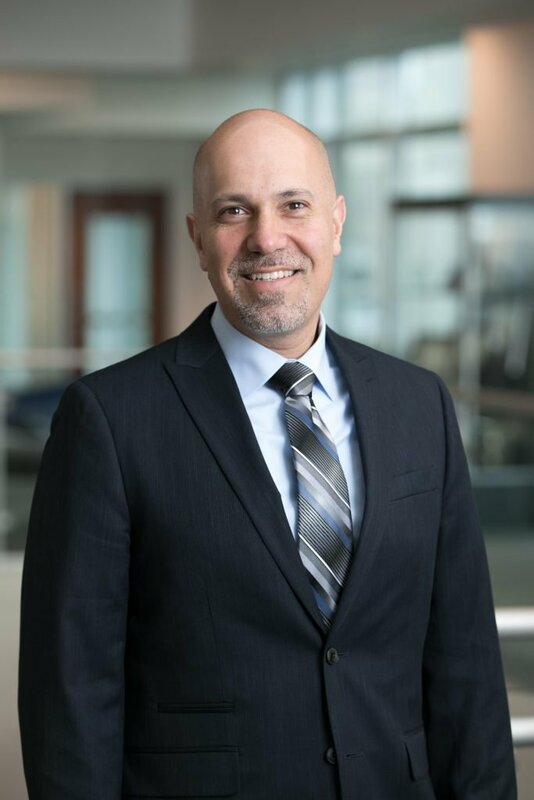 Dr. Menachemi serves as the chair of the Health Policy and Management Department at the IU Richard M. Fairbanks School of Public Health at IUPUI (FSPH), which includes training programs at the undergraduate, master’s, doctoral, and post-doctoral level. In addition, he teaches in the business of medicine physician MBA program at the Indiana University Kelley School of Business. Dr. Menachemi’s work has been funded by the Centers for Disease Control and Prevention (CDC), the Centers for Medicare and Medicaid Services (CMS), and private foundations and corporations. His work has been published in more than 200 peer-reviewed scientific papers in numerous professional journals, including the New England Journal of Medicine, Health Affairs, Health Services Research, and the American Journal of Public Health.